Bed Bugs Eradication within One Day. Bed Bugs ThermaPureHeat®, Thermal Heat Treatment is the best and safest technology to eliminate bed bugs quickly and permanently in Toronto Ontario. ThermaPureHeat® is a superior solution to get rid of bed bug infestations. This non-chemical, non-toxic approach penetrates wall cavities, mattresses and other hard to reach locations to kill bed bugs. By applying heat evenly throughout a structure we are able to kill bed bugs wherever they are hiding. 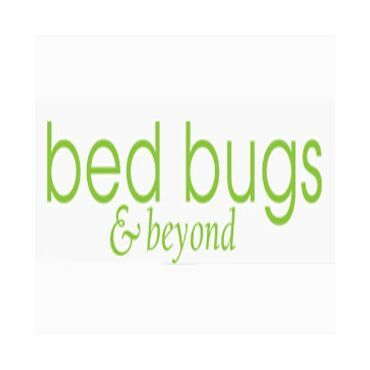 Bed Bugs & Beyond will kill all of the growth stages of the bed bug including the eggs. This is an important fact given that not all current pesticide control methodologies kill bed bug eggs. This means that oftentimes Bed Bugs & Beyond can eradicate the entire bedbug population in a single treatment. Give us a call today to learn more about our services! I have 3 lovely kids of my own and I was concerned about the safety of some of the products used out there to treat Bed Bugs. I did some research with the Centre For Disease Control (CDC) and I learned that spraying for Bed Bugs can be hazardous to your childs health. When I contacted the CDC, even though they can't technically refer anyone they suggested THERMAL heat treatment. I stress thermal because they said it was safer. There is more than one type of heat. Bed Bugs and Beyond is one of the few who are licensed to use Thermal heat. So with that in mind I called them. Carey was amazing! He wallked me through so many things I needed to know and I checked with other sources and everything he said is accurate. He really knows more about Bed Bugs than anyone else. Anyways, they treated my place and I can say my kids are healthy and happy and so am I! I suggest to anyone, do your homework because in the end you will use these guys.